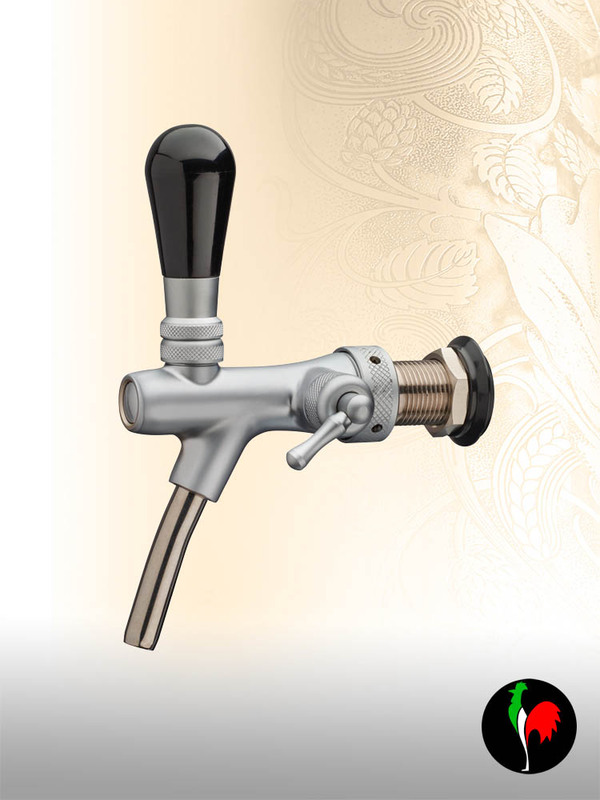 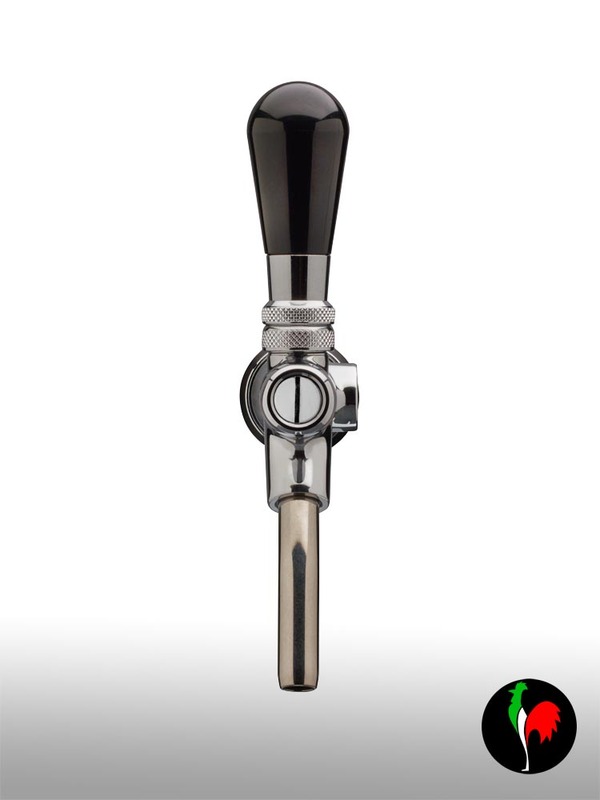 Taps can be customized as far as finishings, handles types, brand names and so on are concerned. Different surface treatments on the taps allow to get specific finishings . 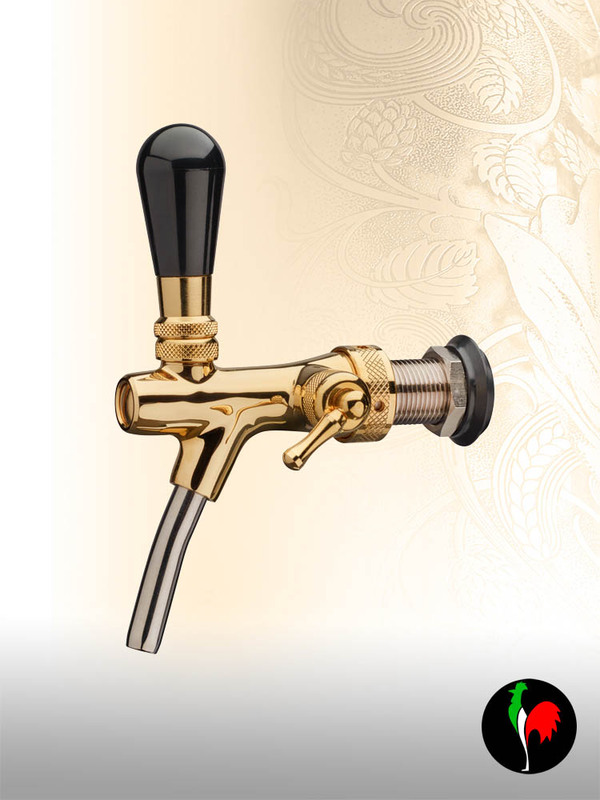 For any specific customization get in touch, we will do our best to meet your requirements.